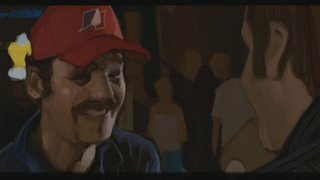 I had time to do a movie study, i love doing these. This was from "Talladega Nights", took an hour and a half. More stuff soon, i promise.